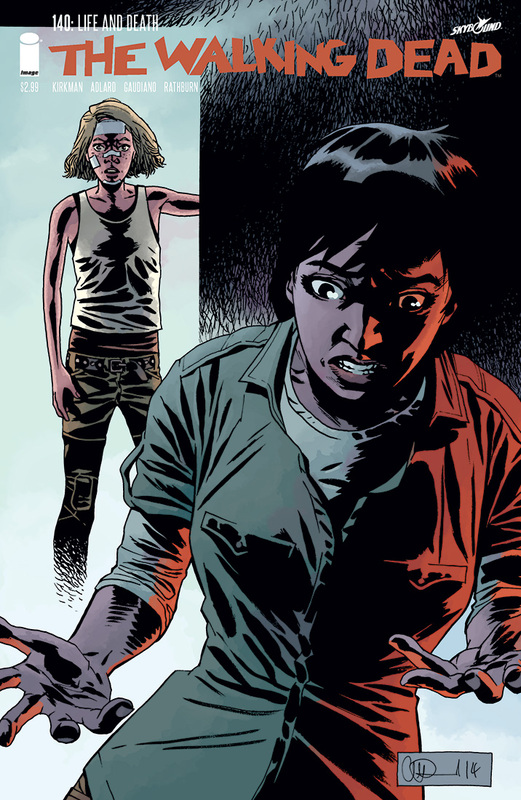 Robert Kirkman continues to keep the focus on Carl Grimes in The Walking Dead #137 as the simmering undercurrents of unrest at the Hilltop threaten to boil over and bring Maggie’s leadership to an end. 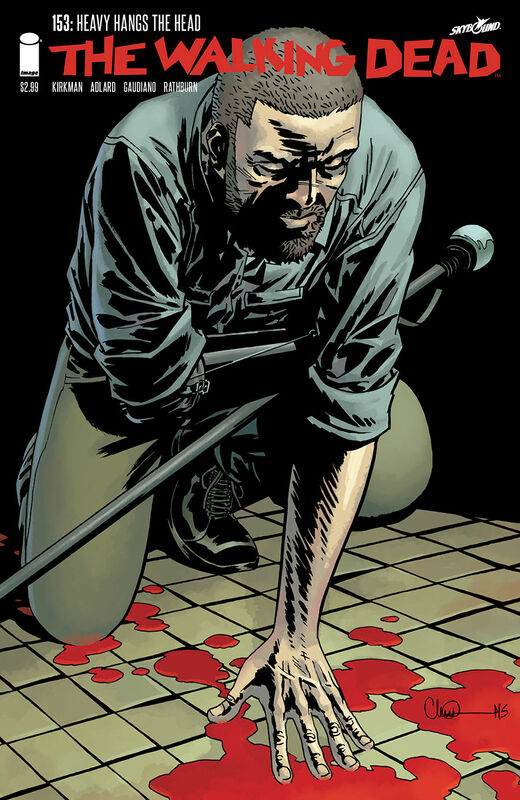 Ever since the war between the Saviors and the Hilltop communities ended and Negan was imprisoned, the stability and peace that Rick and his fellow survivors established after rebuilding Alexandria has seemed relatively solid. 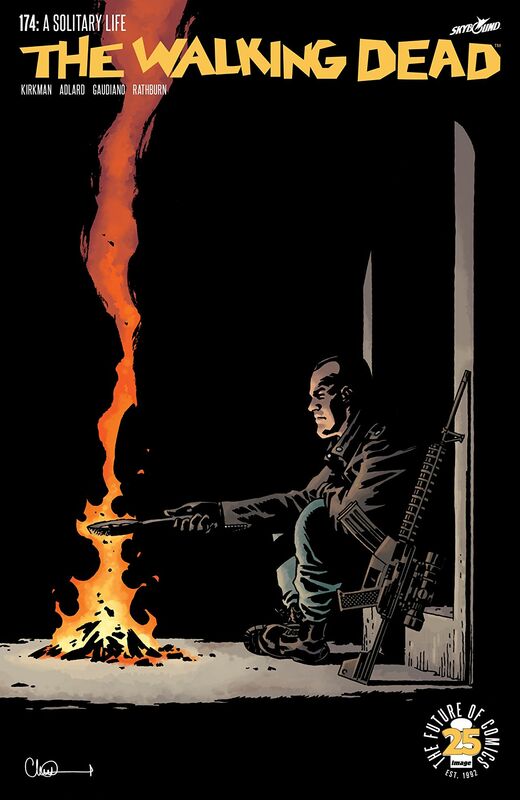 The two year time shift has really allowed the characters grow and evolve, especially Carl, and his decision to move to the Hilltop and learn a trade as a Blacksmith has certainly led to some exciting developments. Now we get a sense of how quickly loyalties can be swayed in this new alliance, when Gregory, having stirred up trouble between Maggie and the parents of Carl and Sophia’s attackers for his own gain, seizes his chance to strike at Maggie under the pretence of friendship. It’s dark, foreboding stuff, especially when Maggie finds herself in dire peril. Let’s hope there’s some serious payback waiting for Gregory in the not too distant future! 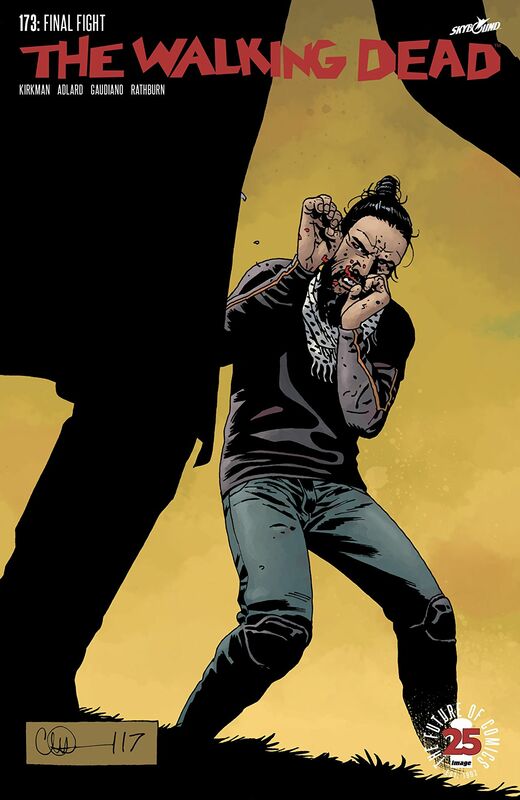 Carl’s new friendship with Lydia also plays a pivotal role in this issue. 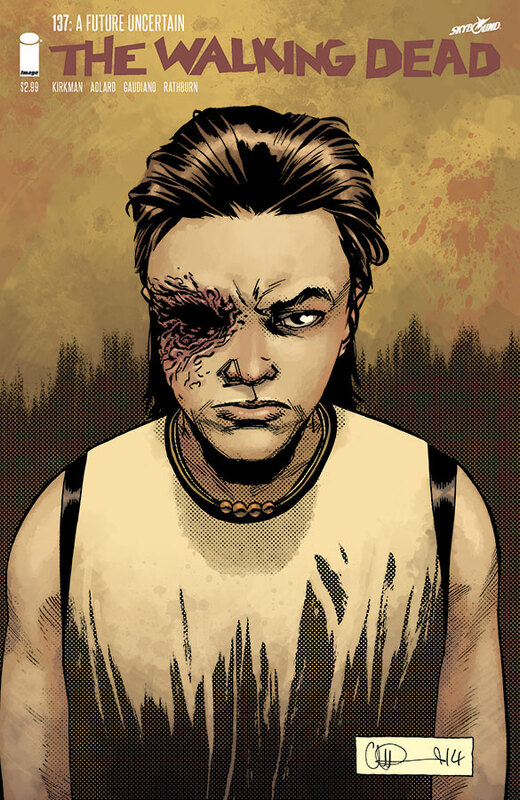 Carl has grown so much as a character over the last few issues, moving from Alexandria to the Hilltop, protecting Sophia from their attackers, and now he even takes on responsibility for Lydia after she is released. The chilling introduction of the Whisperers, people who wear the skin of the dead so they can travel alongside the Walkers, has also become one of the most intriguing aspects of this storyline. 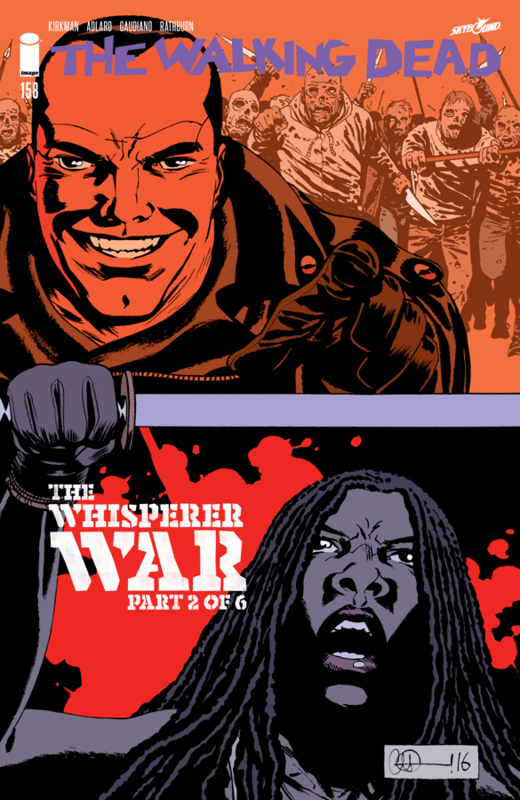 Robert Kirkman has gradually built up the mystery surrounding the Whisperers for a while now, even with everything Lydia revealed about them and their way of life, I think we’ve only just begun to scratch the surface as far as the Whisperers are concerned. The friendship between Lydia and Carl has continued to blossom since their time spent in the adjacent cells in the lock-up, after Carl was released he even returned to give her his hat so she wouldn’t feel so scared and insecure. The moments they share in this issue are extremely moving. Even so, I still don’t trust Lydia, and I’m sure her seduction of Carl is some kind of sinister deception on her part. 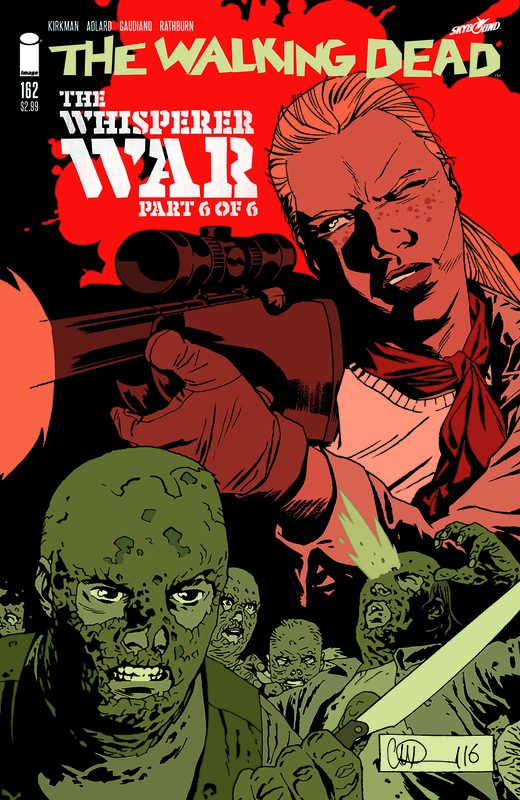 Charlie Adlard excels this issue; his art wrings every ounce of drama and emotion from Kirkman’s script. 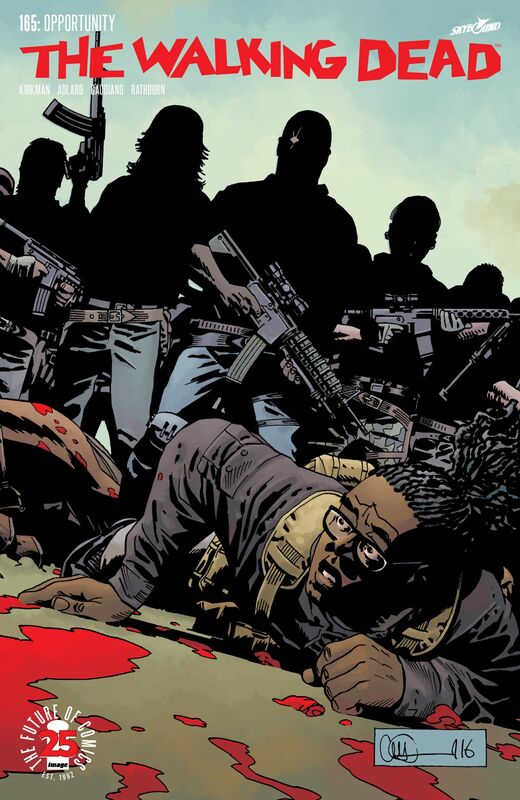 The Walking Dead is often at its most compelling and dark during these seemingly quieter instalments, and this issue is no exception. 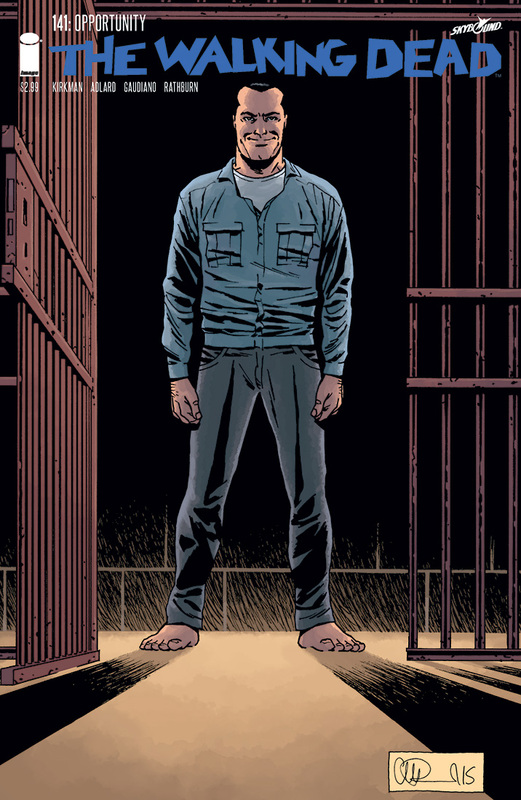 Adlard conveys the characters emotions perfectly, while Stefano Gaudiano’s inks and Cliff Rathburn’s grey tones enhance the atmosphere of every scene with ominous shadows and intense attention to the finest detail. 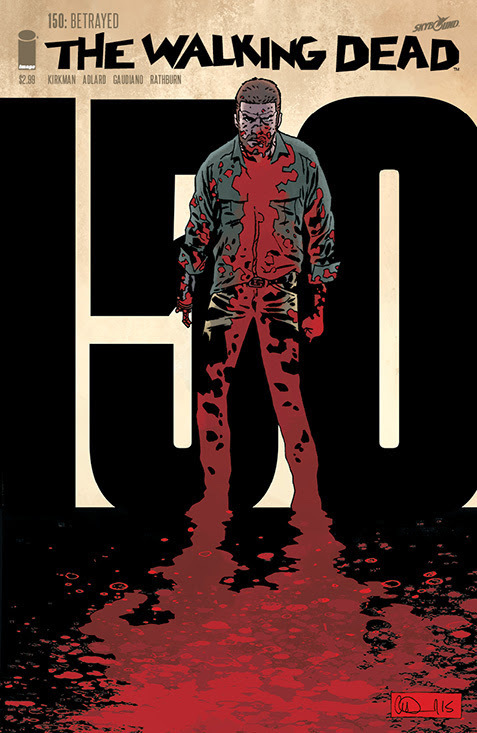 The Walking Dead #137 is another great issue. Sure, the pace is still a little slow, but events during this issue sets in motion some significant developments that could potentially herald some major turning points in this storyline.